We use a variety of terms to talk about it. If we’re wise, given enough time and introspection…we figure a few things out. Just a few things, mind you. The most brilliant among us can figure out many things, but I’ve never stood among those folks. I’m out here hanging with you, and the rest of the people trying to figure things out. Some of us figure things out enough to make some changes that will alter our performance. Slight or major, we adjust things and the outcome is different from what we’d been experiencing. We’re onto something. And we know it. Hopefully, it’s quickly noticeable. A rare few stumble toward a level of success they may have never imagined. They soar. Above most all the rest. They go sky high. Leaving some of us jealous. Envious. While leaving others of us with evidence that it can be done…and if they can do it, then why can’t we? That’s the fool’s gold in the quest for the key to success. We falsely believe that outliers are the norm and wonder where we’ve gone wrong. All the while, unaware that we may not be going wrong at all. We just need to keep pushing, not forgetting to adjust. So many variables are in play making the key to success so evasive. So much noise. So many distractions. We’re all kittens in a world filled with balls of yarn! Natural aptitude. Desire. Skill. Connections. Timing. Experience. These all contribute to our performance. And then there’s the magic of serendipity. Or known by a more common term, luck. Our egos often prevent us from giving luck more credit. It must be us. Yes, that’s it. It’s all us. We’re special. We beat all the others. We did what they could not. There’s no way luck was involved. All skill, baby! Right. Dream on, dude/dudedette. Up’s and down’s. Toiling. Battling all the adversity. Trying hard to figure it all out and feeling like we’re running into a wall, over and over and over. I wish I could tell you it gets easier over time, but who am I? A middle-aged guy who has made it a time or two. Assuming that it is money. And assuming that it is money sufficient enough to not have to worry much financially. That doesn’t mean I can tell you how to do it. Fact is, it doesn’t even mean I can do it again. The real issue – for the past couple of years – has been HOW do I want to do it? Enter a new word not listed up there at the beginning, reinvent. That’s hard. Really hard. It begins with another difficult word – redefine. The HOW has been my approach, but when you really boil it down it’s really WHO, WHAT, WHEN, WHERE and maybe most importantly, WHY. Beginning journalism classes learn to ask and answer those word questions in order to fill in the blanks of a story. But those word questions serve each of us. The answers to those define our lives. Professional and personal. For the better part of four decades I made my living in business, particularly in running the businesses of other people. Retail companies. Managing inventories, purchasing, merchandising, advertising, marketing, sales and payroll. Lots of moving parts. Complex businesses. Along the way I’ve helped a few other people – namely, business owners – figure out ways to do things better. Years of business problem solving fueled my propensity for strategic thinking. Sometimes the key to success isn’t to repeat what once worked, but to realize that what you once did and found rewarding…is no longer rewarding enough. It’s time to break. Walter White decided to break bad by becoming Heisenberg. 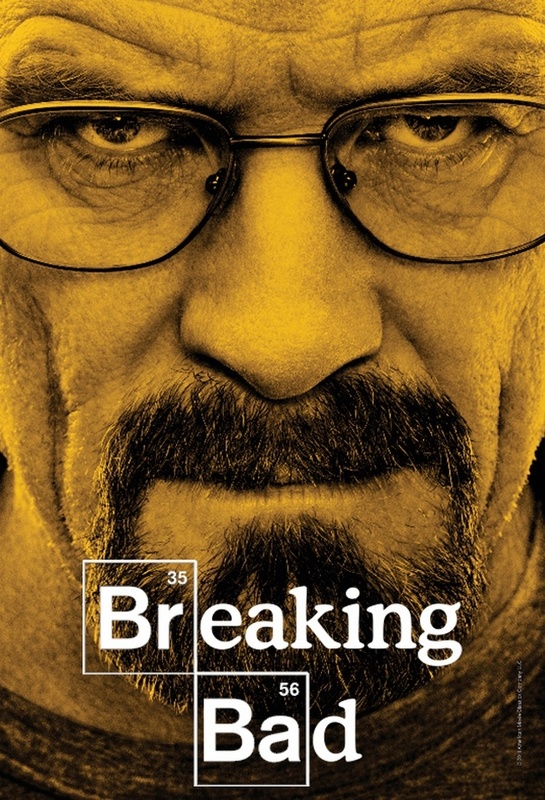 No, I’m going to start cooking meth, but I am breaking from my previous direction. Today’s show pulls back the curtain to share with you this change. Previous post: Can I Get Your Insight On Something?